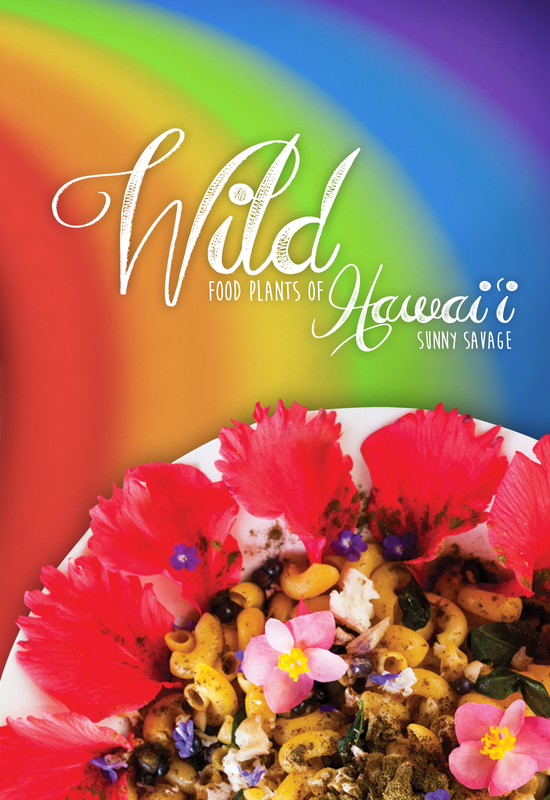 The electronic version of Wild Food Plants of Hawai’i, filled with Beautiful photographs, botanical names so you can dive in for more information and photos, recipes, personal stories and hyperlinks. 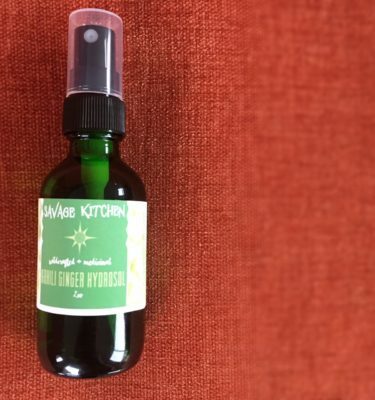 Not since 1967, when Beachcomber’s Handbook by Euell Gibbons was published, has there been a wild food book for Hawai’i. 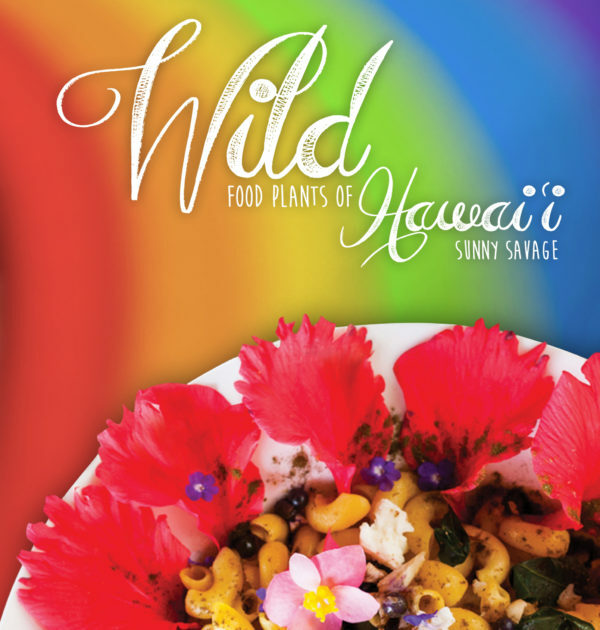 In these long anticipated pages, Sunny Savage, host of the wild food cooking show Hot on the Trail and a 2014 TedxMaui presenter, takes us on an adventure into the wilds of Hawai’i and her wild-inspired kitchen. 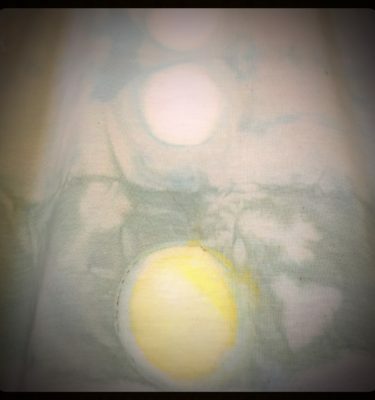 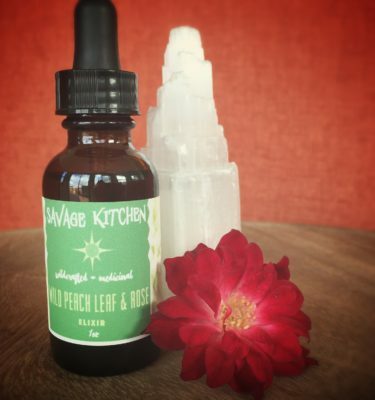 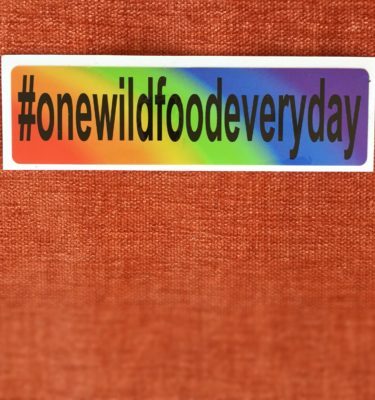 A springboard for anyone curious about wild foods, it is brimming with inspiration that makes you want to jump into eating one wild food every day.